A dog in the house means a lot of responsibilities. You cannot leave him or her alone and go for a venture for a few days. You have to either opt for a kennel or a take your pet friend with you. Carrying a dog with you along with the luggage can be very tough. Let us make it simple and easier by buying a designer dog bag. The bags are designed with utmost precision using the knowledge of the dog’s physical attributes. The comfort factor is considered the most to choose a fabric and give the design the best shape. 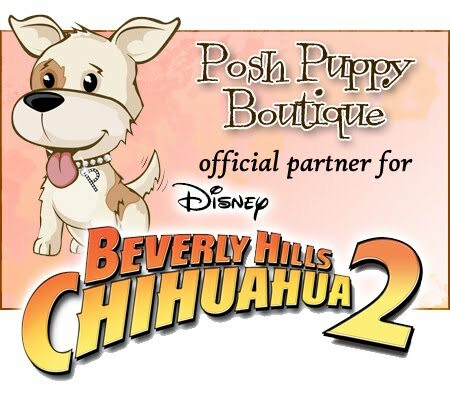 Posh Puppies Boutique is the best online portal to find the right set of designer dog bags. You will find an eclectic collection of the latest designer bags from the leading fashion houses which take dog accessories a serious affair. Designing best dog accessories, suiting the need and meeting the expectation of the dog parents in the best way is the prime motto of the dog fashion brands. Here is the list of beautiful designer dog bags to carry your canine friend outside. The backpacks are designed to fit in most of the small breeds so that you can carry them easily on your back. These bags are made of a sturdy material which will provide a breathable environment for the fur-babies. You will find K9 Sport Sack and On-The-Go Travel Bark Pack the best in class for small and medium sized dogs. 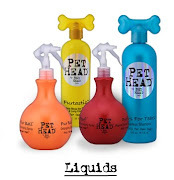 These items have an ergonomic design that can impart comfort to both the owner and the pet. When you have an exotic pet as a style statement then you will need these exotic dog bags to carry it outside. The canvas style carriers come with large handles that can be used to hang them from the shoulders too. These bags have ample space for smaller breeds. Choose the Haylee, Perth, Metro and other brands in this section to come up with an exotic collection. The small fur-babies are delicate in nature and cannot be packed in a sturdy carrier. They will need a softer environment to travel comfortably. The right choice in this aspect will be Louis Linenaround Bag collection, Susan Lanci Luxury Purse collection, Cloudy Dog Carrier collection, etc. These luxury bags are made of softest faux fur which will keep the cutie pies cozy and warm. Let us go outside with your pet dog in style Drop some jaws on the way by using a luxury dog carrier. Black Croco Bond Girl Collection, Louis Dog Viva Bag Fur collection, Tweed collection, etc are the most exotic ones to choose a bag from. These are the travel size bags for your pet friend. It is like a small room for your dog that can be easily carried like a travel case or a trolley. You can also use these bags to carry your pet on a flight. Choose the best designer dog bags for your convenience so that you can travel with your dog in style. Create your own style statement to match your personality when you are outdoors with your pet.